A LEAN BODY WORKOUT WITH SPEEDFLEX! This week, I had the pleasure of trying out a new and innovative workout class. 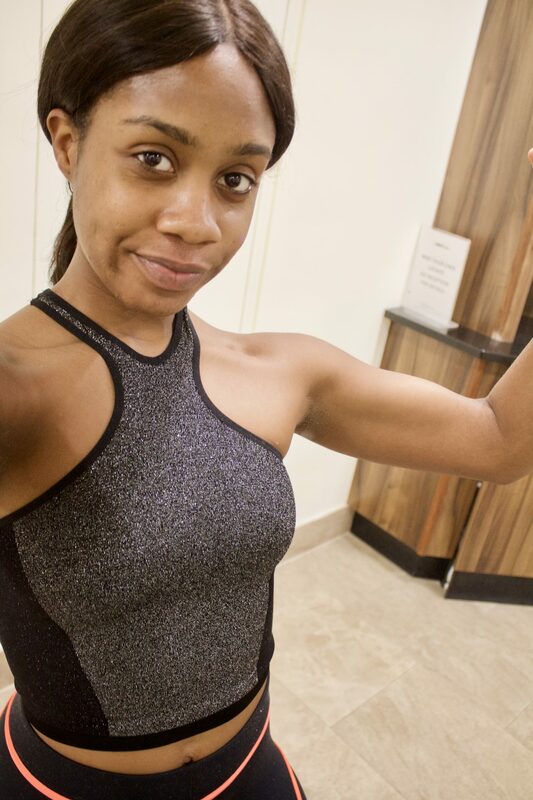 As you may know, I’m a gym girl but I still love to explore the latest workouts and classes out there. 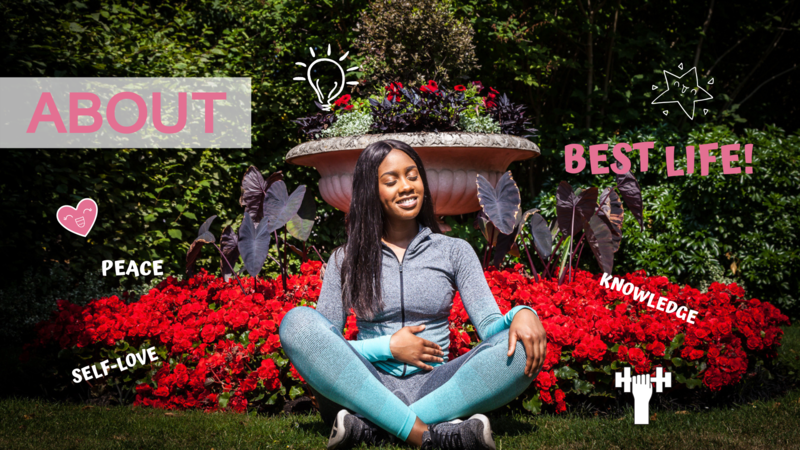 The fitness industry is never stagnant as more often than not, there is a new workout popping up in a city near you waiting for you to try it out! Speedlflex is a workout I had never heard of before this week. 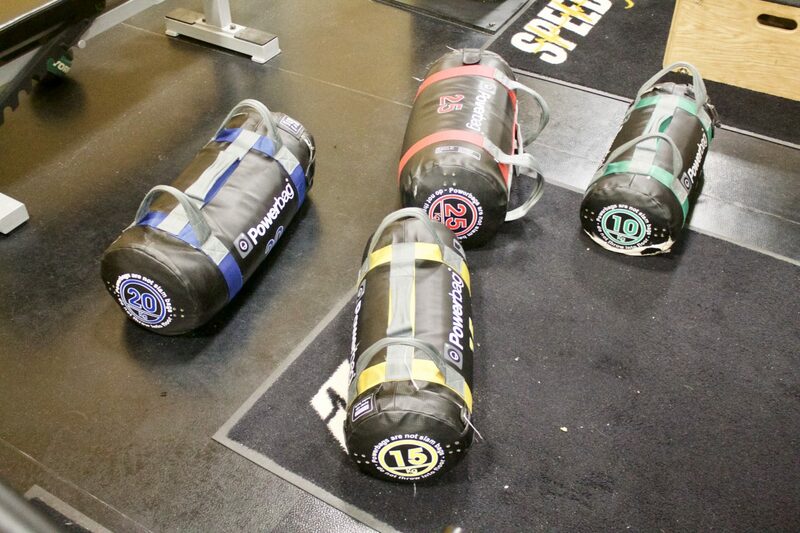 It is a form of working out commonly used by professional athletes but is now accessible to the masses! This workout involves small groups of people training together with a personal trainer to ensure maximum motivation. 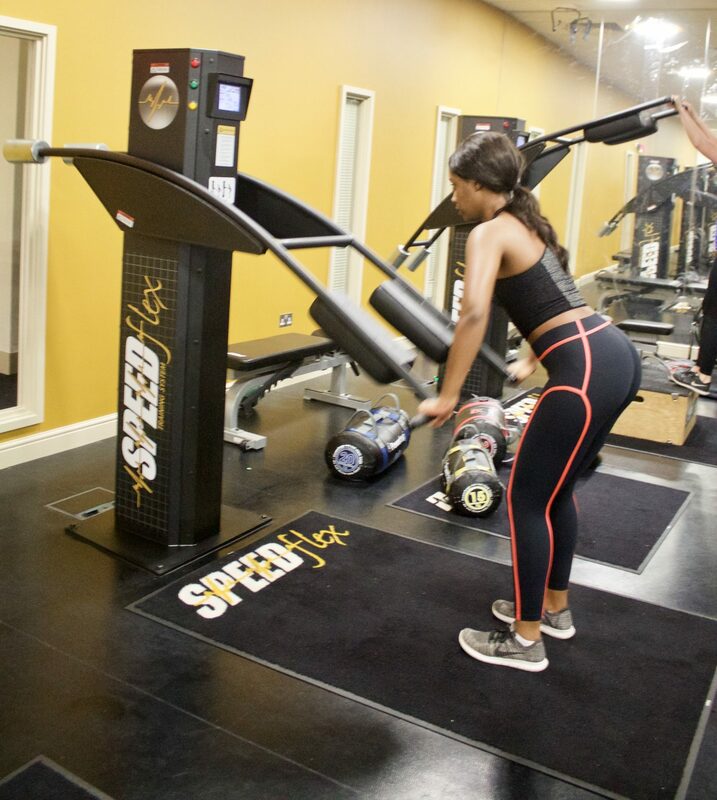 Speedflex uses unique machines, as opposed to weights, for the purpose of reducing muscle injury or soreness after a workout. The sessions are a mixture of high intensity and low intensity moves and they are short in duration. 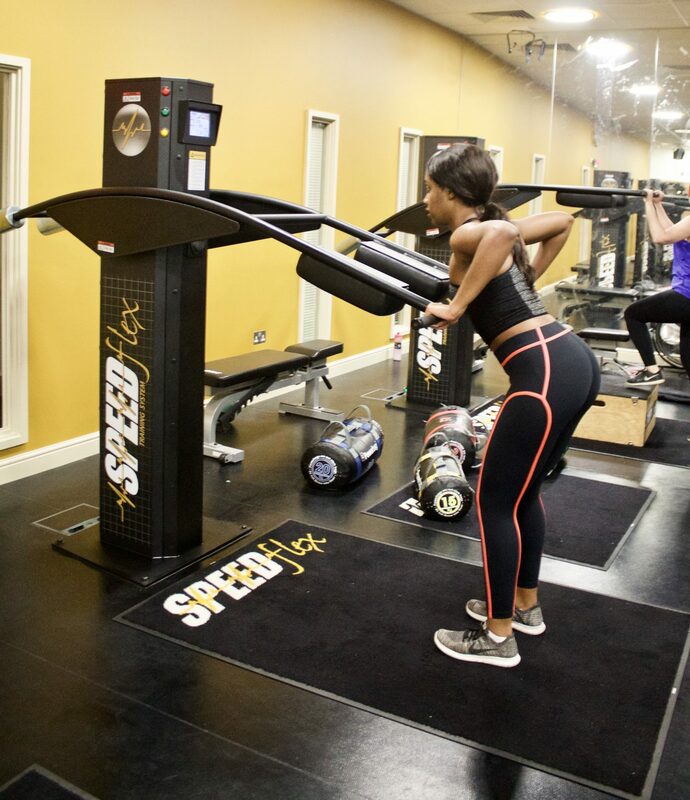 They use a mixture of Speedflex machines and traditional exercises to guarantee a total body workout that will tone your body without producing bulk! This also ensures that you burn as many calories as possible so is therefore the perfect workout for getting fitter and losing weight. Walking into the gym, I immediately knew that I was in for a new experience. I had never seen machines like that before and they were so versatile as they were created to exercise almost every muscle in your body for maximum effect. After the demo, we came together as a class of about 12 people. We then began a warm up which consisted of using a machine or doing an exercise for a couple of minutes then switching to the next machine/exercise in a clockwise direction. We were then partnered up for the remainder of the session. In pairs, 1 person was assigned a machine and the other, an exercise and this was performed in supersets (two exercises back-to-back with no rest in between). 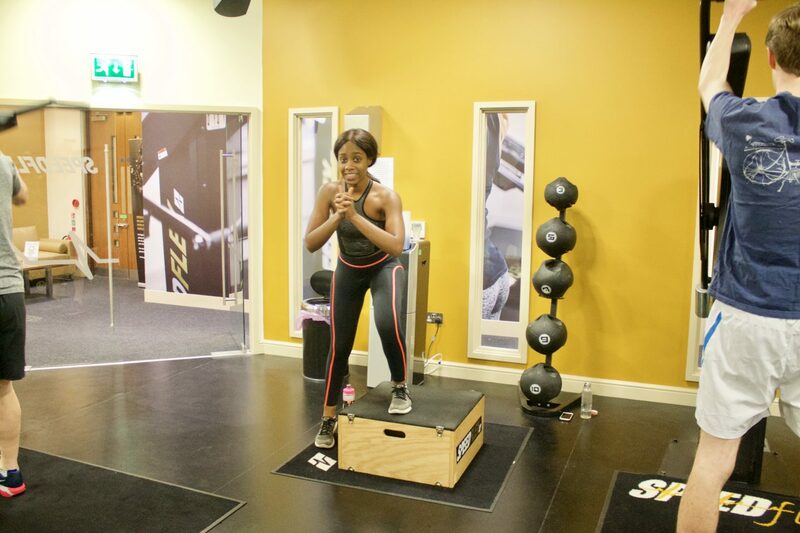 Using reps of 15-25, we were made to perform each exercise then swap the machine/exercise to let our partner do it. This counted as one superset. We were then made to repeat the same machines/exercises for another superset. The catch was that even though you may have finished all your reps, until your partner finished theirs, you had to continue the move. Oh boy, did I feel the burn! 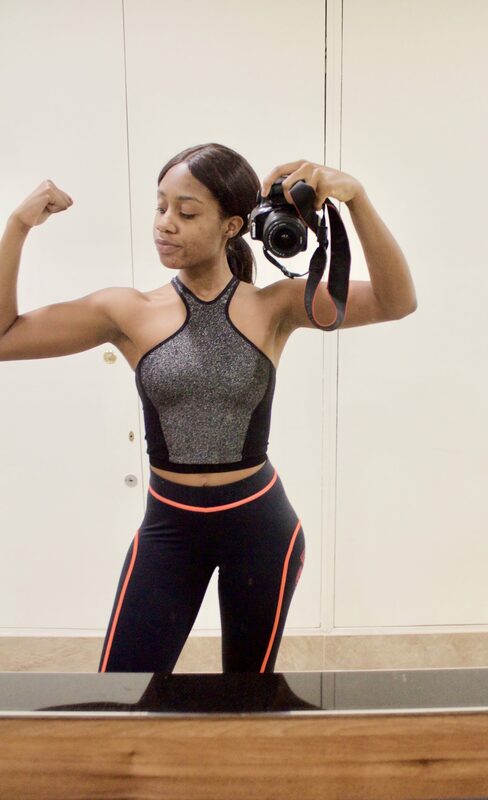 The machines and exercises worked out all my body parts from quads, to glutes to abs to shoulders! Some of the hardest machines were combo machines that exercised the full body. For example, one move involved a squat and a shoulder press using the parts of machine. In between the moves, we came together as a group to perform 2 exercise for 45 seconds to 1 minute each. For example, we were made to do a minute plank followed by 45 seconds of crunches. After this, we were given a 30 second break then the pairs moved in a clockwise direction around the room to perform the next move or use the next machine. By the end of this workout, my whole body felt like it had been worked out. I, however, didn’t have the usual heaviness or shaky legs that I feel after a weight lifting session. I was, however, extremely ravenous and had to refuel my body asap! The workout surprisingly didn’t leave me sore the next day which is one thing I loved. I also loved the fact that the workout involved a variety of moves which prevented me from getting bored during. We were also highly motivated by a committed trainer and loud, pumping music. But most of all, we were motivate by our partners! I could definitely see how Speedflex could be effective and it is a workout I will definitely be doing again! 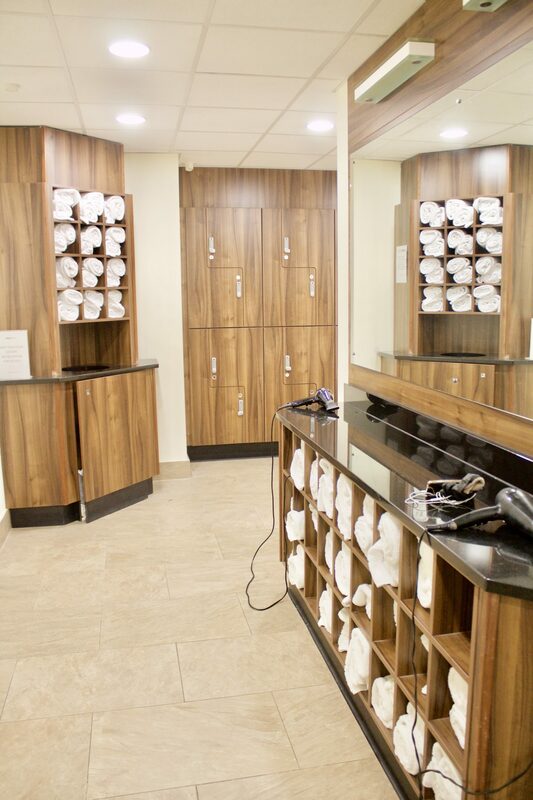 The staff were also very friendly and helpful from start to finish so it is the perfect workout from beginners to professionals!